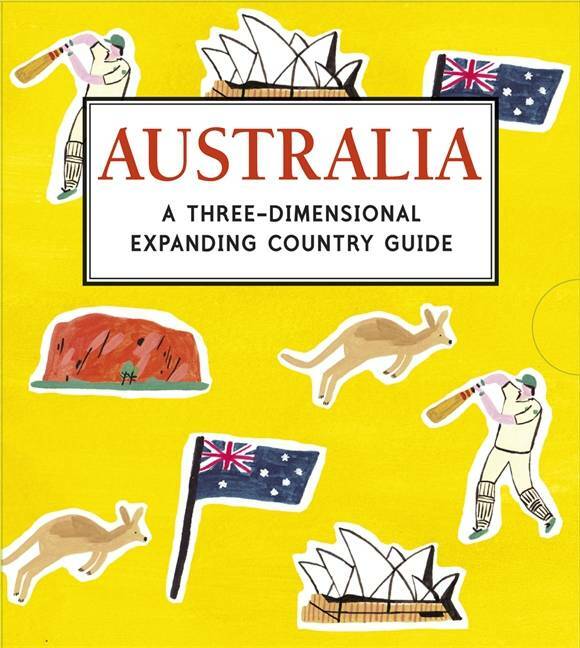 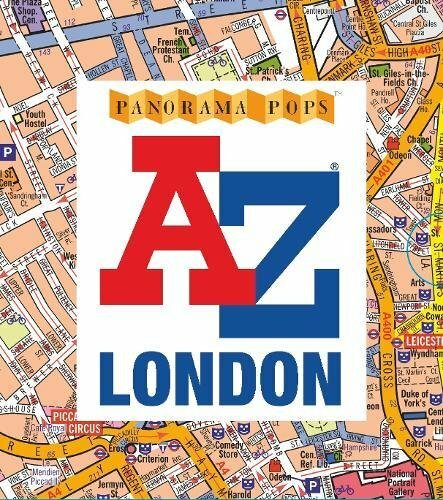 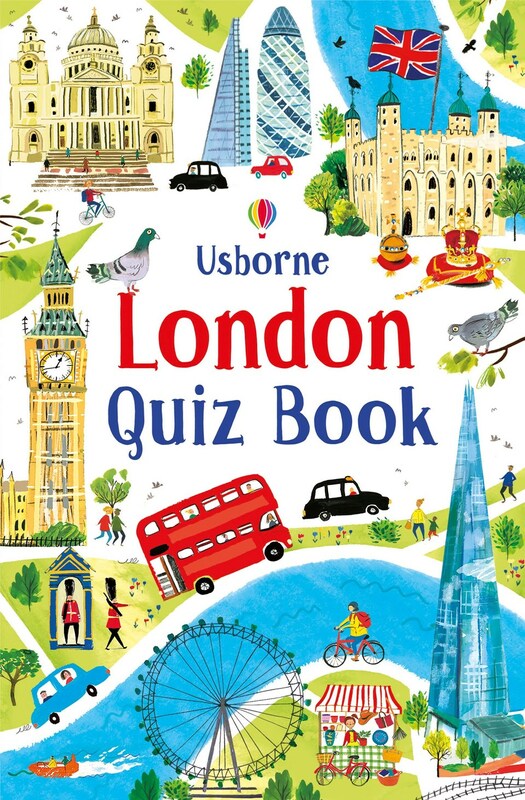 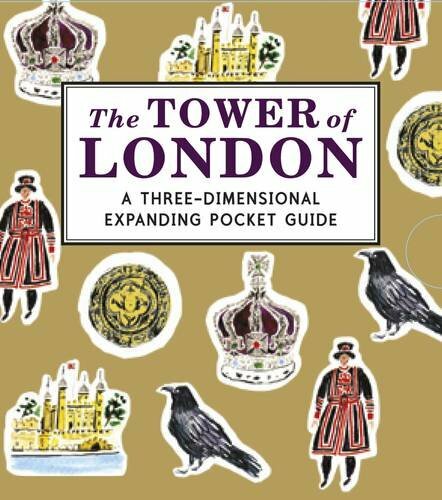 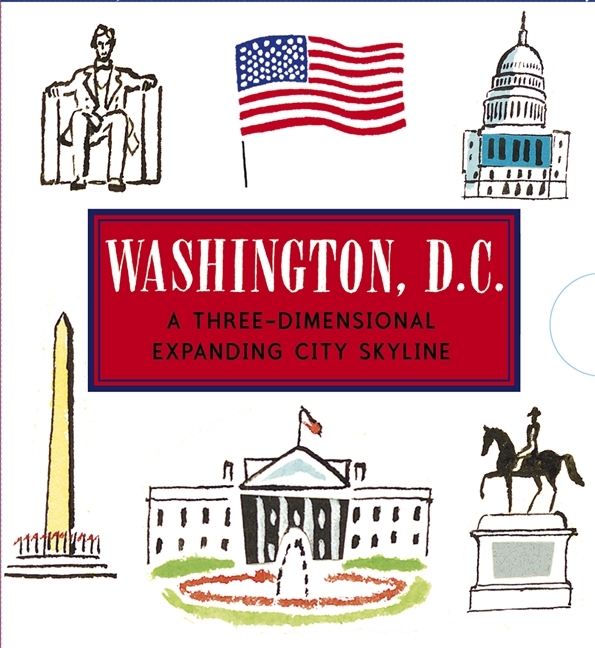 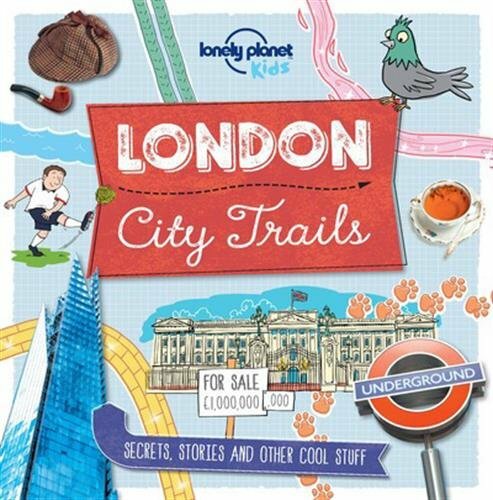 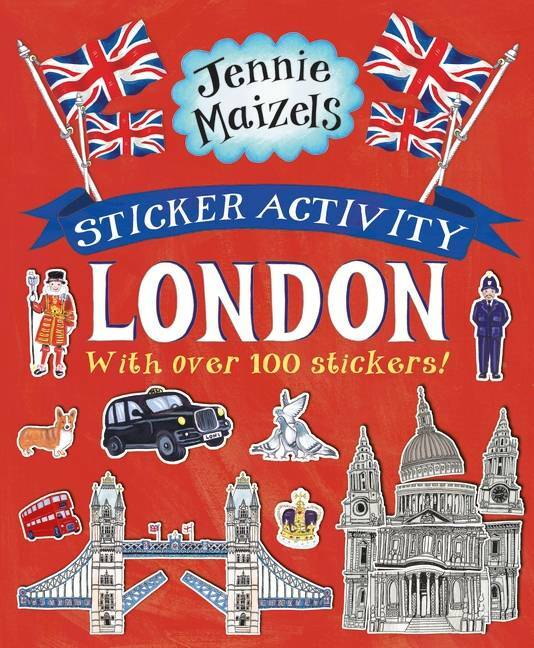 The ultimate London souvenir, bursting with retro charm and featuring official A-Z map designs. 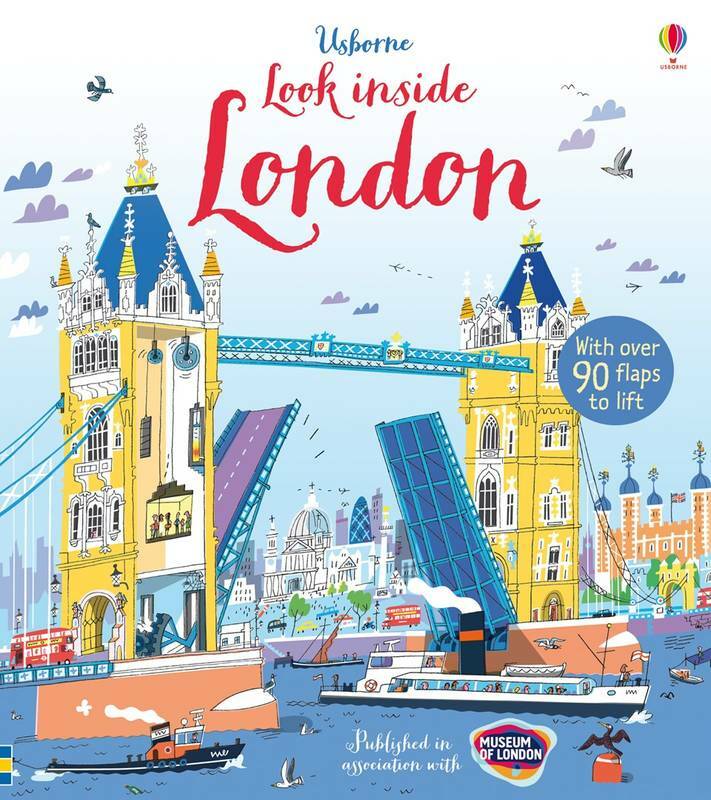 The immediately recognizable London A-Z map is brought to life with bold colours and striking graphic design in this stylish souvenir. 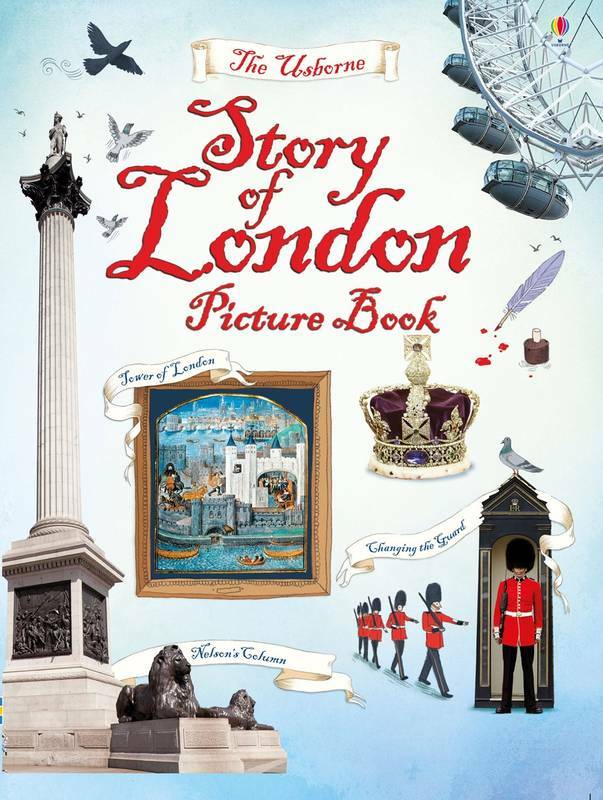 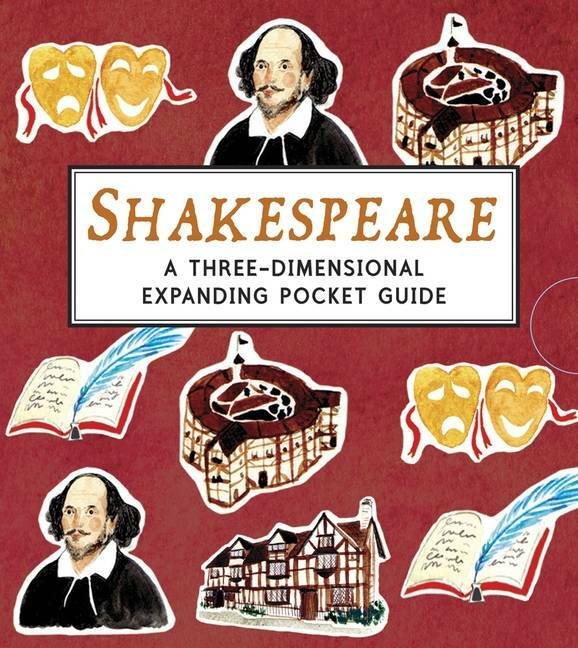 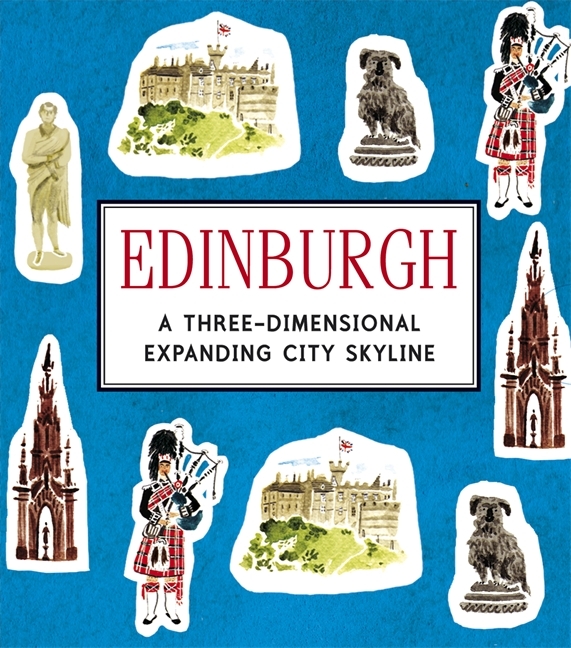 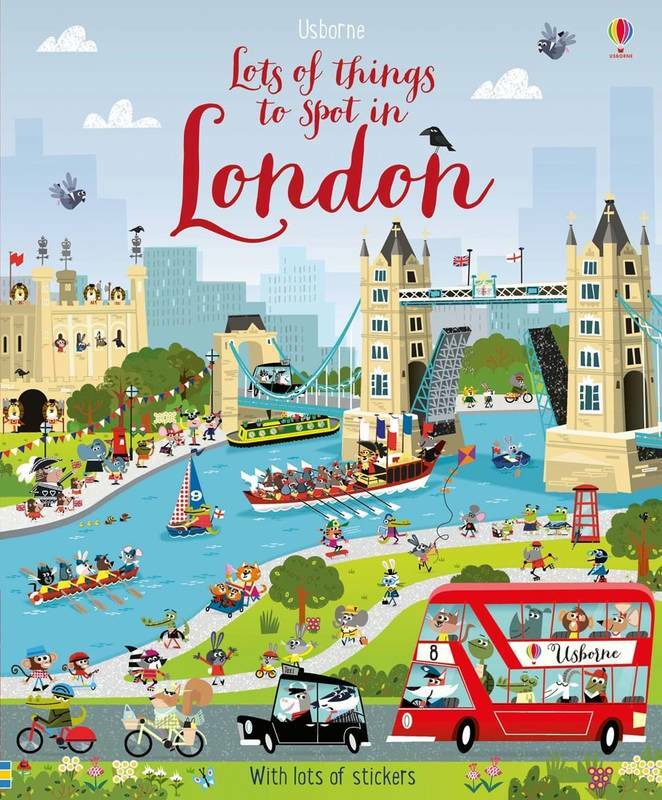 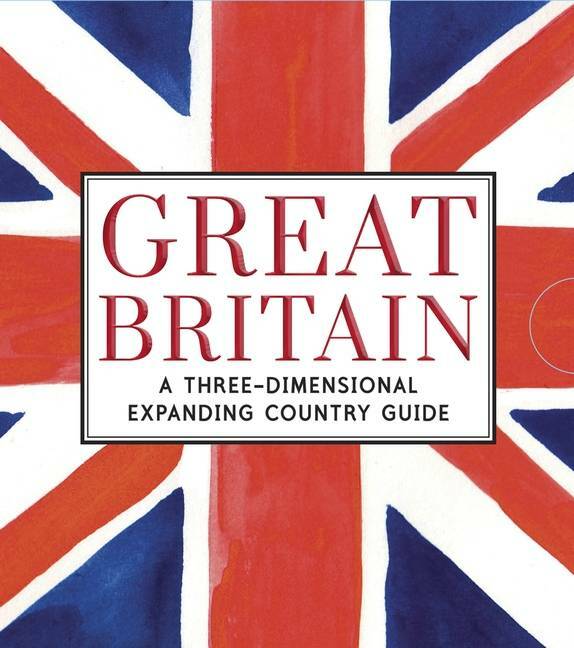 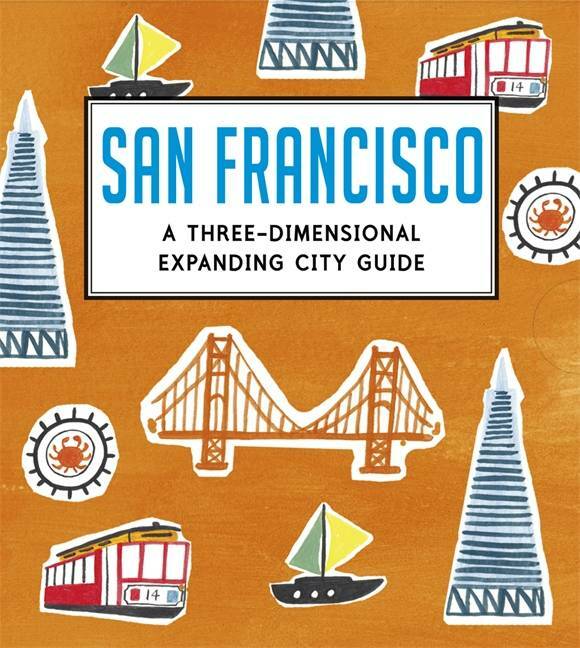 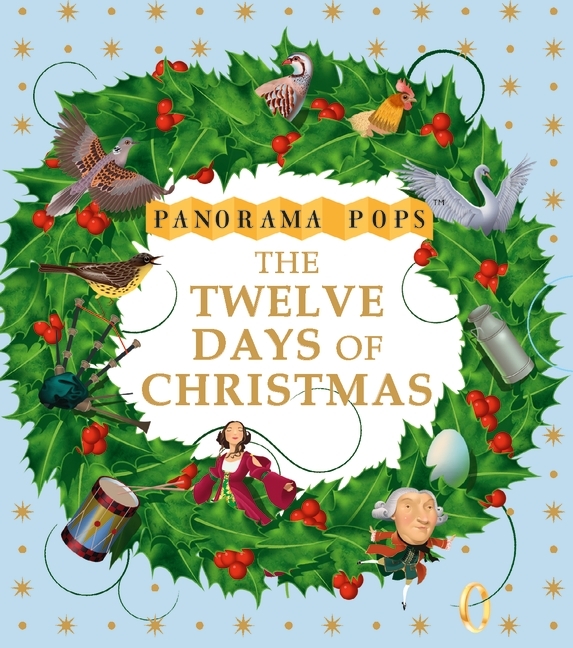 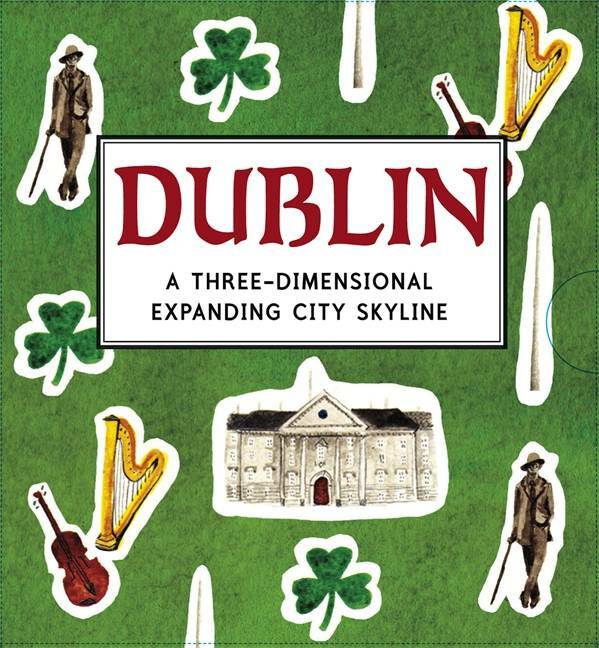 The book unfolds to reveal ten official A-Z maps of famous London areas, each accompanied by a 3-D pop-up of the area's most famous sight, including Buckingham Palace, the Tower of London, St Paul's and the Houses of Parliament.